Seattle Transportation is a locally owned rental limousine business serving Redmond, WA. Our services are available for corporate and personal use. 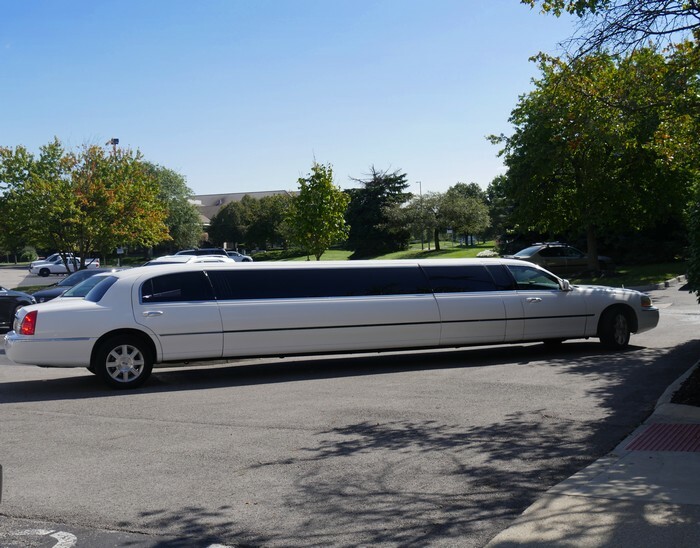 We offer a variety of limousines including limo bus, H2 Hummer, corporate SUV, land yacht, executive van, party bus and stretch limo. Our services can be availed at many occasions such as private/corporate parties, weddings, and trips. Seattle Transportation is reputed all over Redmond, WA for providing reliable, safe, timely and comfortable limousine service. 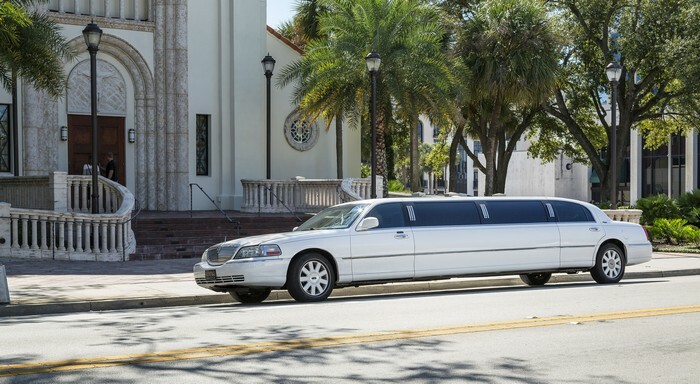 Our limousines are well-maintained, QVM certified for safety, and fitted with top-end accessories. Our chauffeurs are dependable and professional, and have to undergo strict background check before they are hired. Watching live sports action has a charm of its own. The crackling atmosphere at the ground makes the game even more thrilling. However, given the huge number of service spectators at any sporting event, reaching the venue can be very inconvenient. First of all, you have to drive through a maddening traffic and follow that with a struggle for the parking spots. Just the thought of these difficulties can turn you off the idea of catching the game live. A simple way out of the problem is offered by rental limousine service providers. 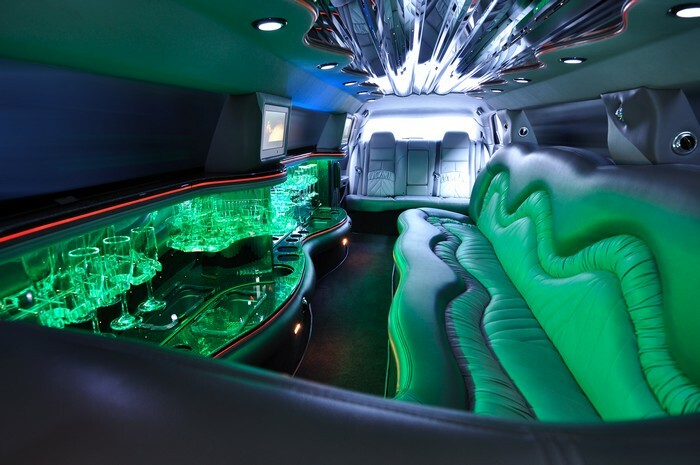 You can hire a vehicle like a limo bus, land yacht, town car or party bus to go to the event. All the traffic and parking hassles will be handled by the professional chauffeur and you can just sit back, relax and enjoy watching your favorite team play. In Redmond, WA, you can avail the Mariners and Sounders sporting packages offered by Seattle Transportation. We do not charge extra if the game goes into overtime. Why choose Seattle Transportation in Redmond? Seattle Transportation is trusted for providing the most efficient and affordable rental limousines including land yacht,limobus, and party bus in Redmond, WA. Contact Seattle Transportation at 206-452-4848 for excellent limo bus services in Redmond, WA. We take care of everything, so you can enjoy the ride.